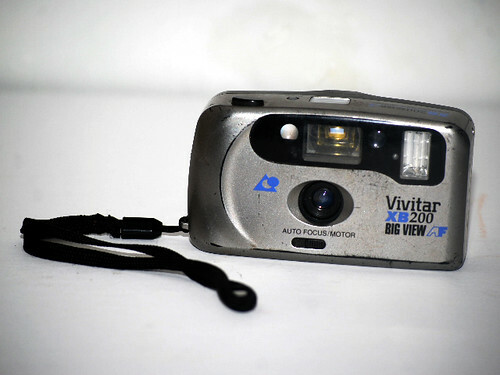 The Vivitar XB200 Big View is a late-1990s camera for the briefly popular APS film format. It offered all three APS aspect ratios, autofocus, motor-driven film advance, automatic flash, a large viewfinder, red eye reduction, and needs two AA batteries to operate. A fixed-focus version was available called Vivitar XB100. This page was last edited on 2 September 2017, at 09:06.